Welcome To The Gelman Family Kids In Action Summer Program. Join us for a summer of lots of Jewish fun! 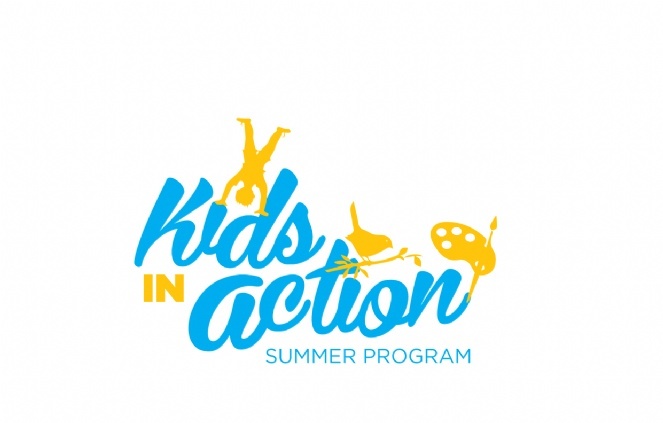 The strength of Kids In Action - summer program lies in our caring and experienced group leaders and administrative staff, who have been carefully selected for their combination of talent and expertise, to provide and supervise a fun-filled, well-rounded and safe summer program. We are proud of our commitment to recruiting and training the highest quality staff. Choose to attend for one week, two weeks or even one day. 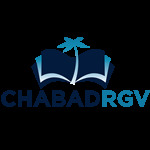 For more information about Kids In Action - Summer Program or to inquire about a possible scholarship, call (956) 467-4323 or email chabadrgv@gmail.com.